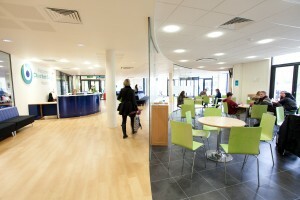 Bath College was established in 1892 and has been providing education and training in Bath ever since. It now has around 1,800 full-time students and 6,000 part-time students who are developing knowledge and skills to support them in life and work. 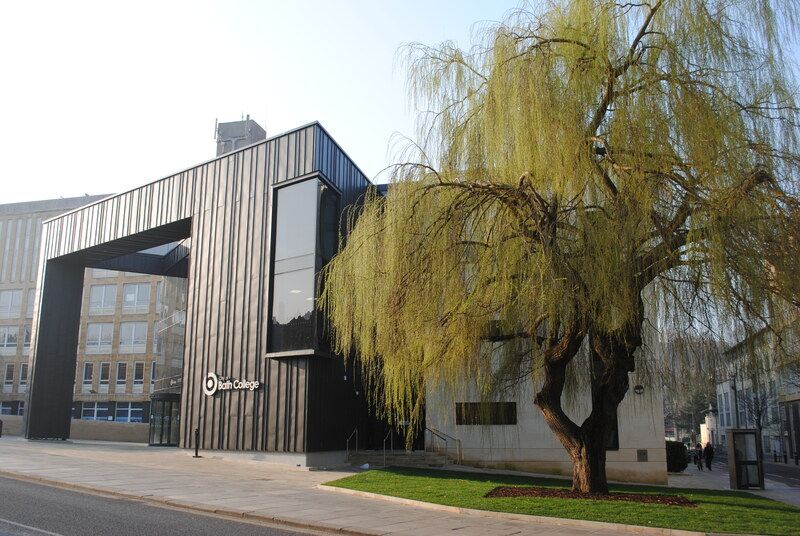 Students of all ages choose Bath College for its diverse range of courses and varied student population, along with excellent facilities and a supportive learning environment. There is a wide variety of programmes including career-based courses, pre-university courses, and general interest courses. Our College has been welcoming international students for many years, and we currently have around 400 international students from 69 different countries. Many of these are on English language courses, but we also have international students studying subjects such as stonemasonry, art and design, catering and hospitality, and tourism. This year we have 70 students from 26 different countries studying on the International Foundation Year at Bath College. Look at the college website to find out more about the students and courses. 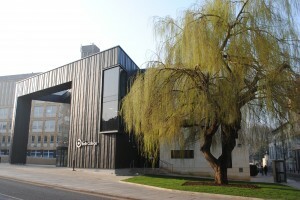 The college has two campuses: City Centre Campus (where the International Foundation Year is taught) in the centre of Bath, and Somer Valley Campus in Radstock, which is about ten miles from Bath. The college is in the centre of Bath, and so is only a few minutes walk from the shops, the train and bus stations, and the beautiful old buildings located all around the city. About two million people visit Bath each year to see its magnificent architecture, ancient Roman Baths, famous abbey and extensive parks. 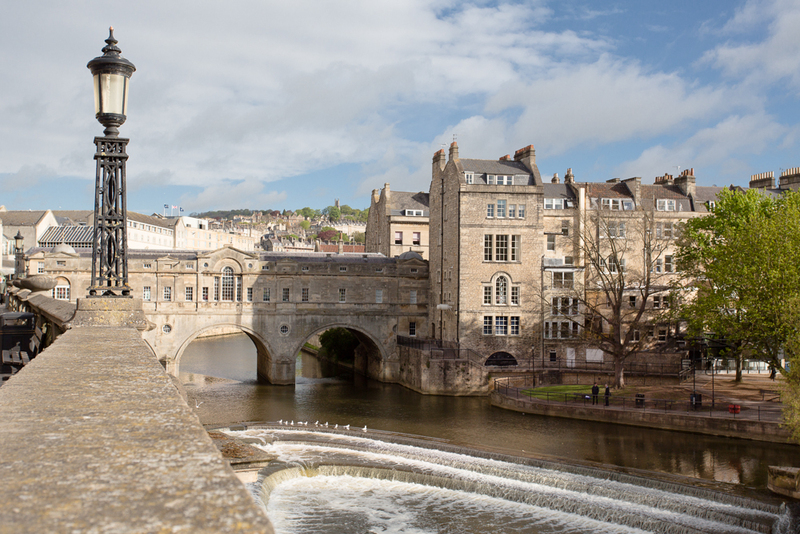 Bath has been designated by UNESCO as a World Heritage Site, reflecting the importance of its history and buildings. It is a small, compact city which is easy to explore on foot, and it is also large enough to have two universities and a number of theatres, cinemas, museums and art galleries. Bath also attracts many visitors, artists and musicians to its international events, such as the music and literary festivals. The city is a shopper’s paradise with familiar large stores and a wide variety of small specialist shops. Watch the video to see more views of the city of Bath, Bath College, and our International Foundation Year students. Bath is in the south west of England, about 80 minutes by train from London. It is easily accessible by train and bus from Heathrow Airport and Bristol Airport. Bath is only 12 miles from the busy city of Bristol with its theatres, shopping malls and busy nightlife, and it is also surrounded by beautiful countryside and fascinating small villages for those who also like quieter pastimes.